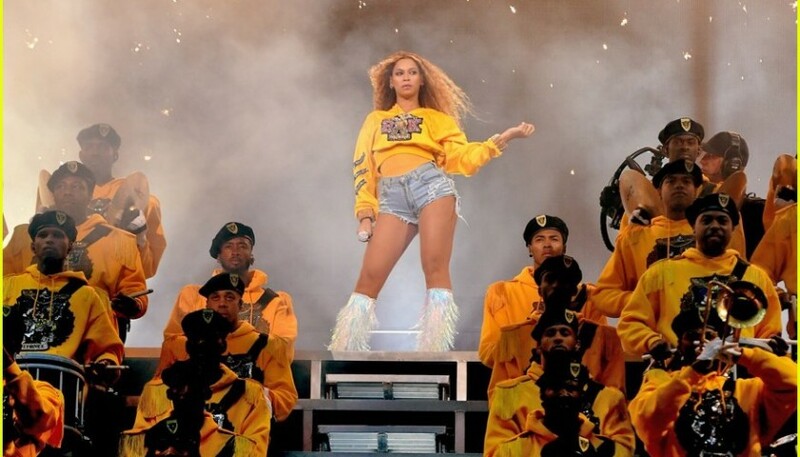 Be a personal guest of a Coachella headliner with this amazing VIP package for 2. 3-night stay at The Waldorf Astoria Resort, the gateway to Coachella and lodging choice of the celebrities and VIPs! The festival happens April 12-14 and April 19-21 at the Empire Polo Club in Indio, CA, USA. Winning bidder may select their preferred weekend. Change The Ref & Shine MSD, 2 organizations formed in the aftermath of the tragic shooting in Parkland Florida on 2/14, have come together with Actions For Change for their Inaguaral fundraiser on 9/30/18. 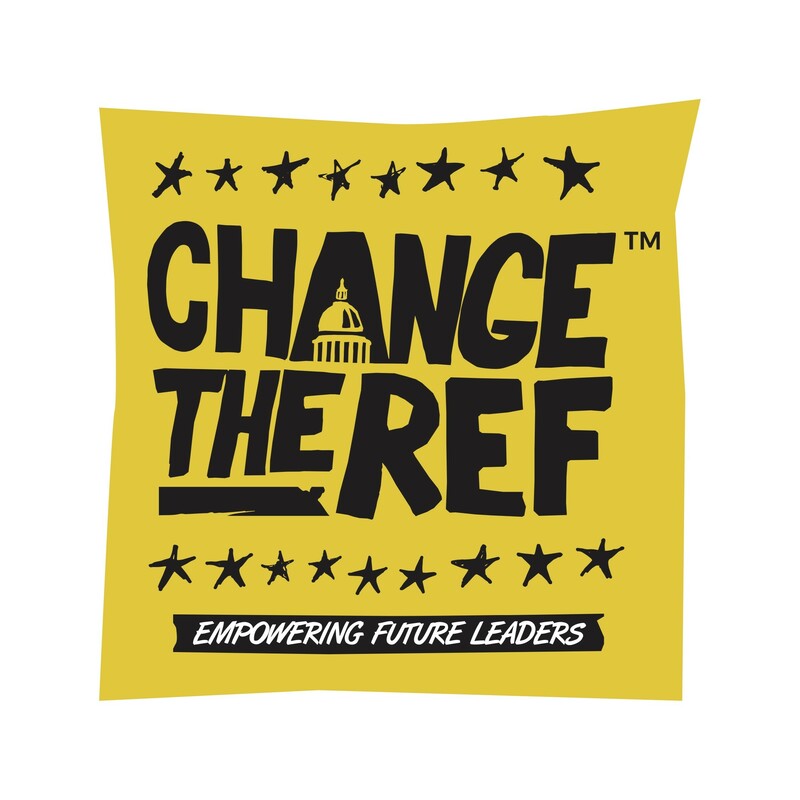 Change The Ref (CTR) was created to support our future leaders, giving them the tools they need to be empowered to make changes to critical issues that affect our nation, through education, conversation, and activism. Founded in the memory of their son Joaquin, who was one of the 17 victims, Manuel and Patricia Oliver are committed to making sure that their son's life and the lives of the other 16 victims are never forgotten and that real change happens in order to prevent future tragedies like this from happening again. Sawyer Garrity and Andrea Peña, drama students at Stoneman Douglas High School, channeled the pain and anger they felt after the school shooting into writing an original song, “Shine,” that quickly caught on and became the anthem for our movement. Shine MSD, a 501 (c) (3) charitable foundation, was born to encourage healing through the arts by providing mental health programs centered around the arts at Stoneman Douglas High School and the surrounding community.